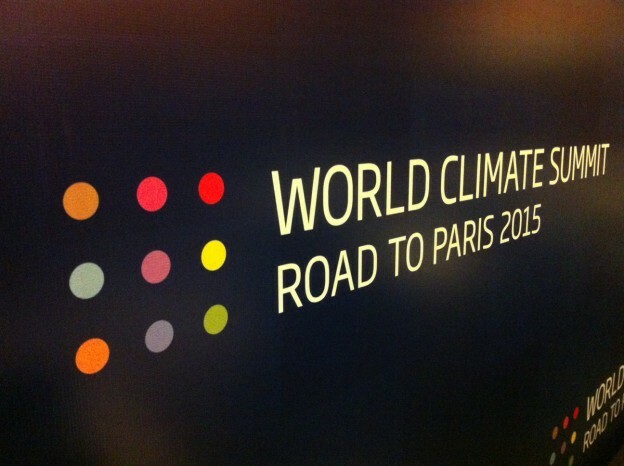 The 2015 United Nations Climate Change Conference, COP 21 or CMP 11 will be held in Paris from November 30 to December 11. It will be the 21st yearly session of the Conference of the Parties to the 1992 United Nations Framework Convention on Climate Change (UNFCCC) and the 11th session of the Meeting of the Parties to the 1997 Kyoto Protocol. The conference objective is to achieve a legally binding and universal agreement on climate, from all the nations of the world. The governments of more than 190 nations will gather in Paris to discuss a possible new global agreement on climate change, aimed at reducing global greenhouse gas emissions and thus avoiding the threat of dangerous climate change.